There’s a new DLC out for the Resident Evil 2 remaster, available on all platforms the game is on. It costs five dollars, and it unlocks all the bonus content that you’d otherwise have to beat the game countless times to obtain. This includes The Fourth Survivor, The Tofu Survivor, costumes, infinite ammo bonus weapons, concept art, and more. And, I mean, sure, why not? When it comes to the AAA “time-saver” microtransaction excuse, this is about as close as it comes to sounding legit. 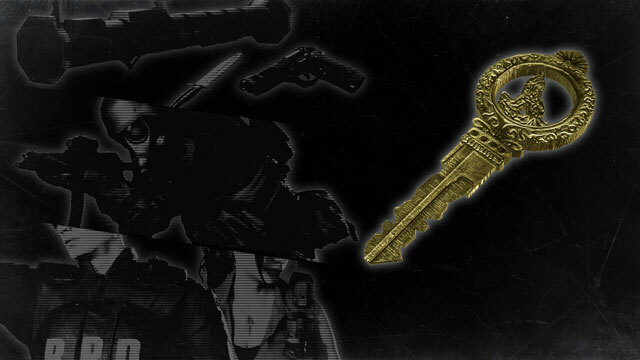 Unlocking everything in Resident Evil 2 is a nightmare. You have to complete the game multiple times, on several difficulties, and with certain scores to boot. Then, you have to complete the special modes that you’ve unlocked to uncover even more unlockable stuff. So, yeah, if you can’t make yourself do that, or it’s too difficult, you can pay five bucks to get it all at once. Or, and hear me out here, this is a radical idea; maybe you don’t have to unlock everything in the first place? I dunno, I’m just spitballing here. The remaster of Resident Evil 2 has launched on January 25th, 2019, to very high praise from both critics and the general gaming public. If you want, you can buy it on PlayStation 4, Xbox One, and PC. And, yes, you can unlock everything for five dollars, too.